Electrical Work: No! Your Handyman Can't Do That! According to the Queensland Government, the risk could be a life-or-death matter. And, if that’s not enough you, the Queensland authority warns that it is against the law. In a worst-case scenario, offenders could end up facing a charge of culpable homicide. But is it really as dangerous as all that? 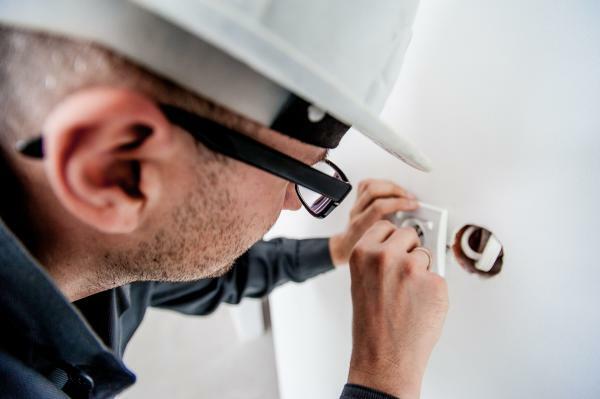 We spoke to EJ Barnes, owner of EJ Electrical Works, about the risks people face when they DIY or entrust electrical work to an unqualified handyman. So How Do We Know That We’re Working With a Proper Electrician? A professional business should look and act professionally. And when the work’s done, the customer should get an electrical compliance certificate and not just an invoice. Apart from fines, penalties, or criminal cases related to negligence, there’s also the matter of insurance. If investigators find that the cause of a fire is unlicensed electrical work, your insurance won’t pay out. While some people might mutter about “nanny states” and excessive regulation, our conversation with EJ brought the importance of sticking to the letter of the law home. It really isn’t worth trusting an amateur with electrical work. But aren’t some of these domestic jobs too small for a company like EJ’s? You can visit EJ Electrical Works website or call 1300-DIAL-EJ, that’s 1300 342 535.